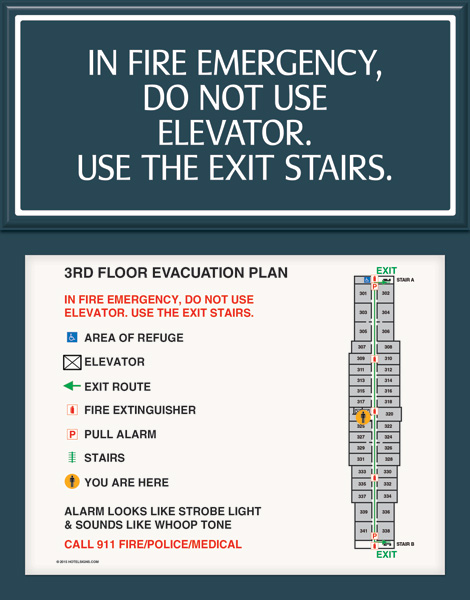 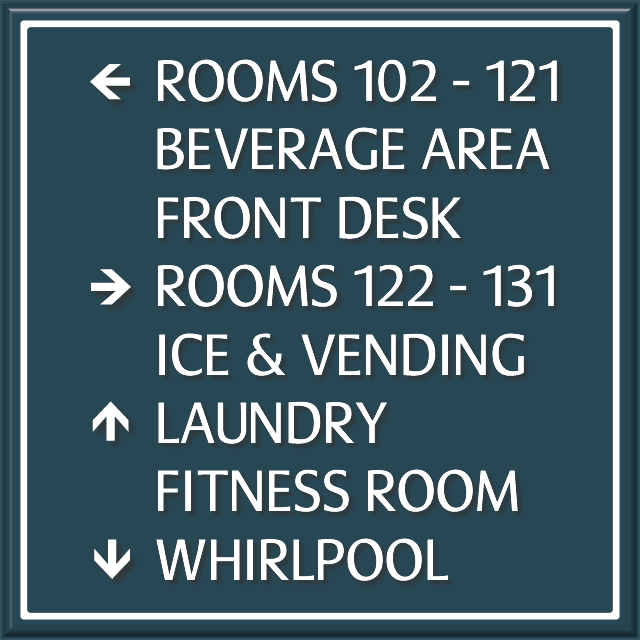 Who says that office signage has to be a humdrum affair? 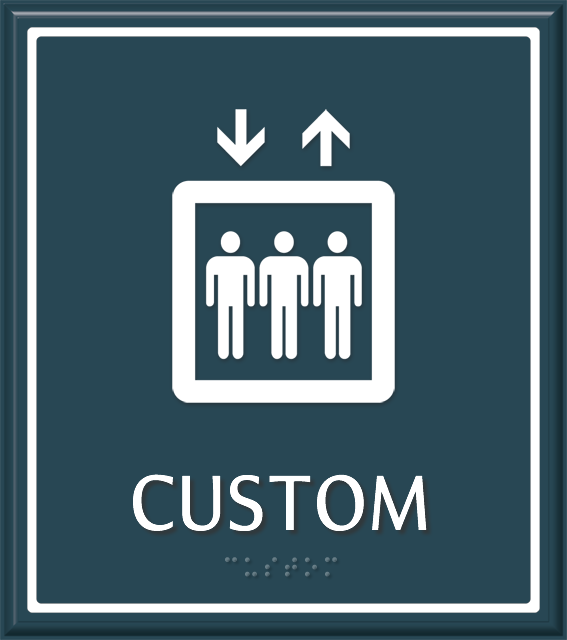 Select from our wide selection of Contour HT Office Door Signs that stand out amidst the clutter of ordinary office door signs. 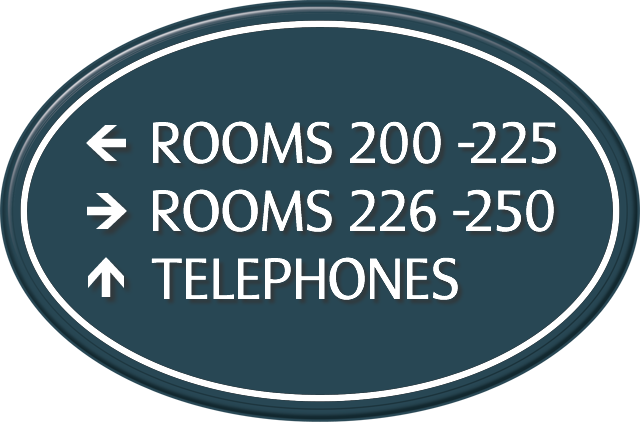 • Smart and sophisticated, our range of Contour HT Office Door Signs features all your text neatly enclosed within a border. 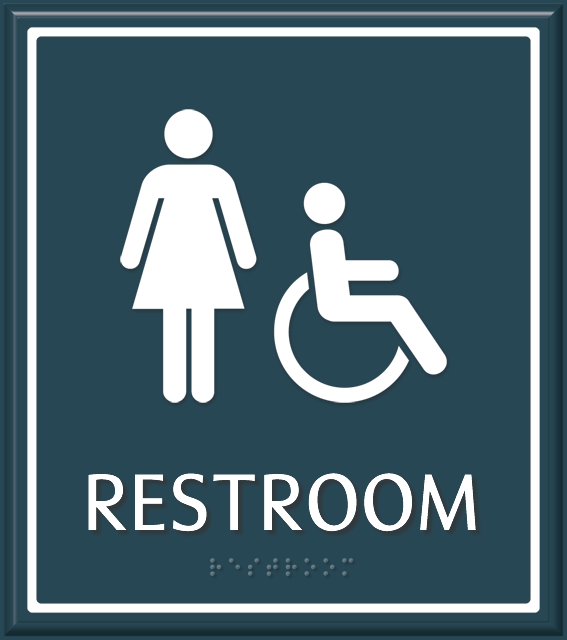 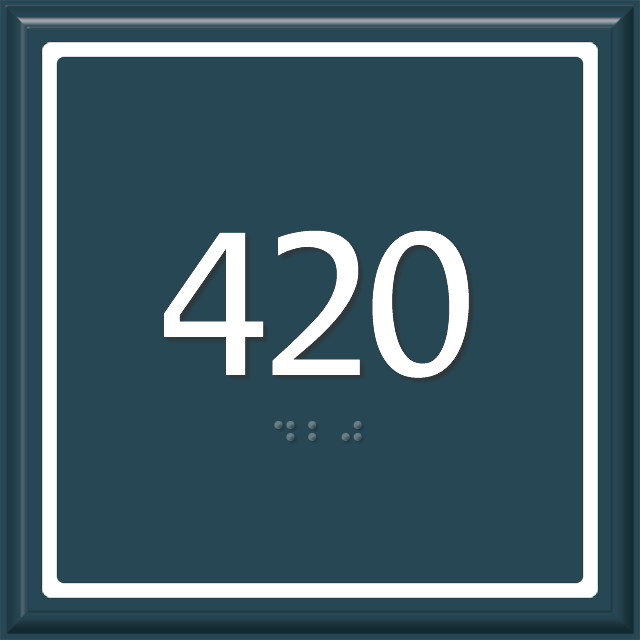 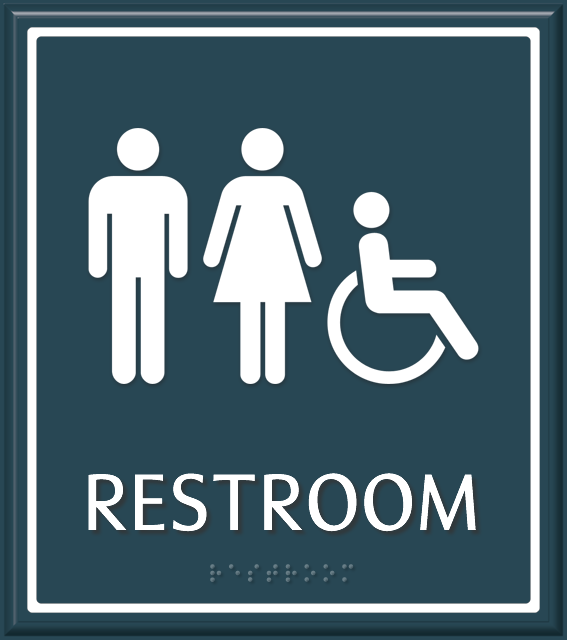 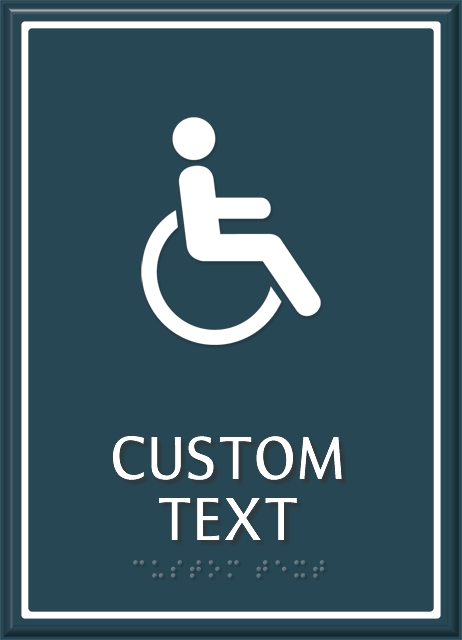 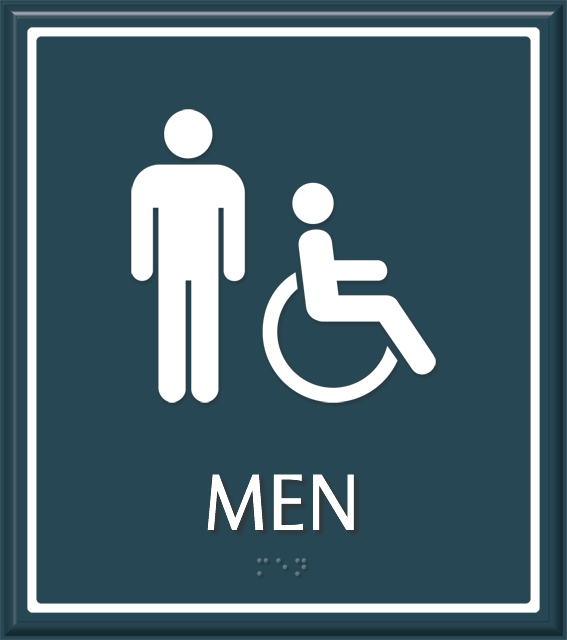 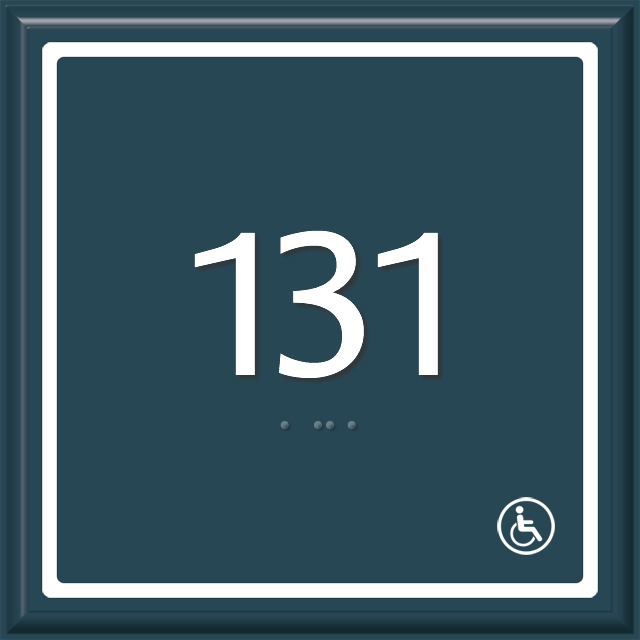 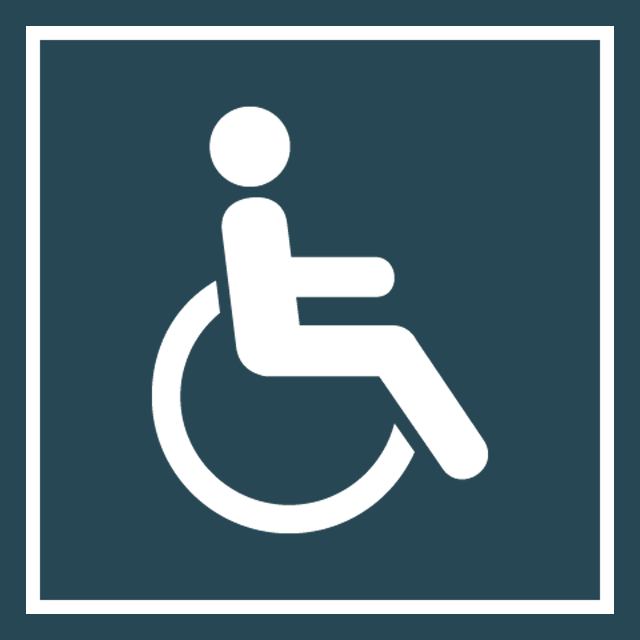 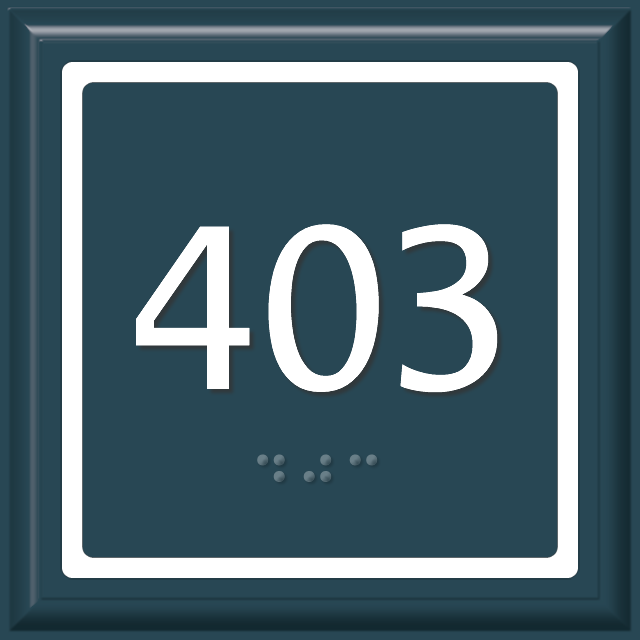 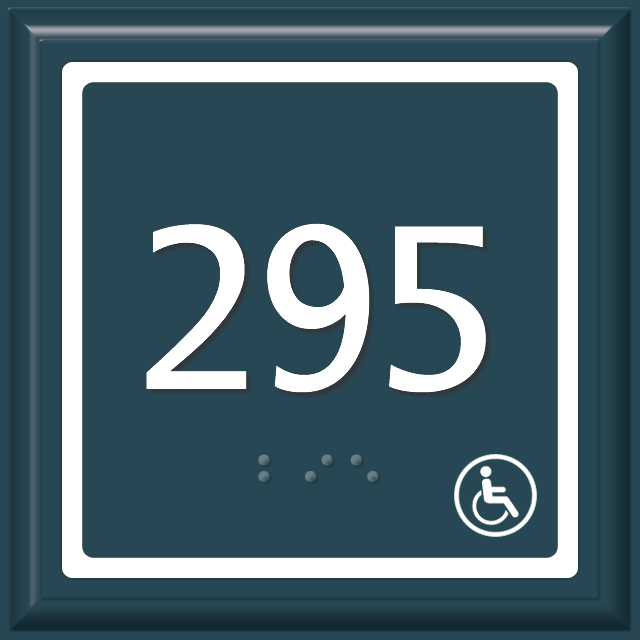 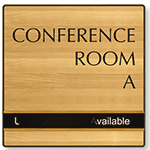 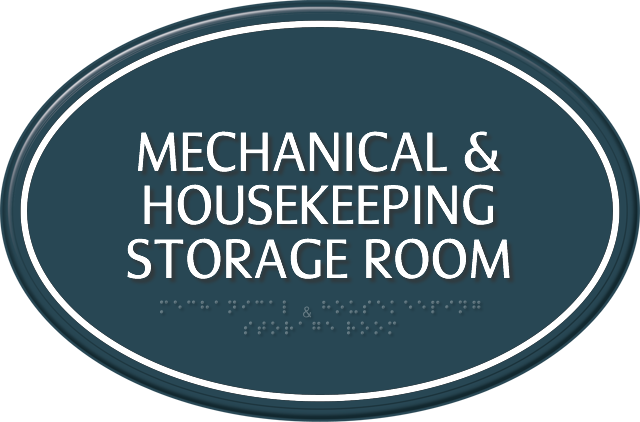 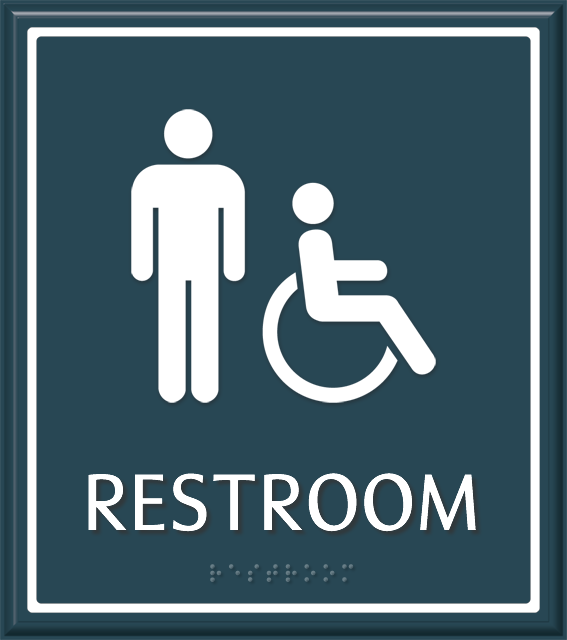 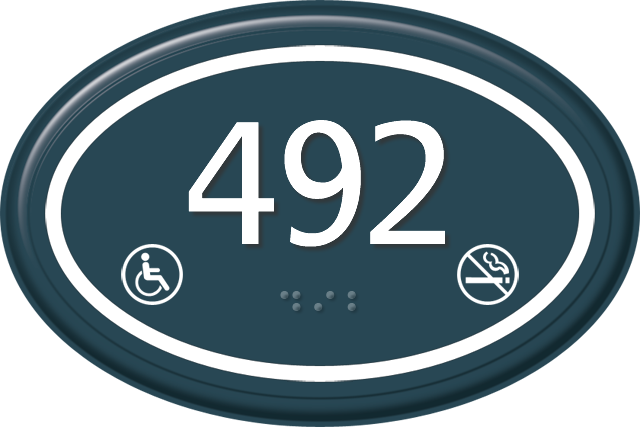 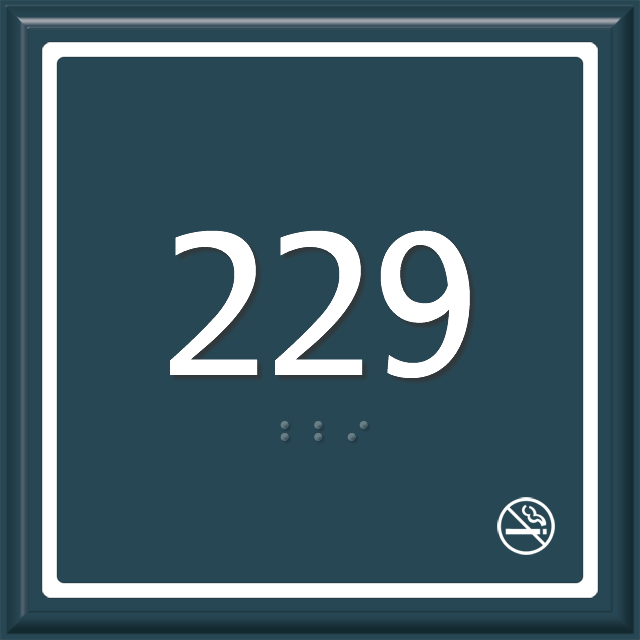 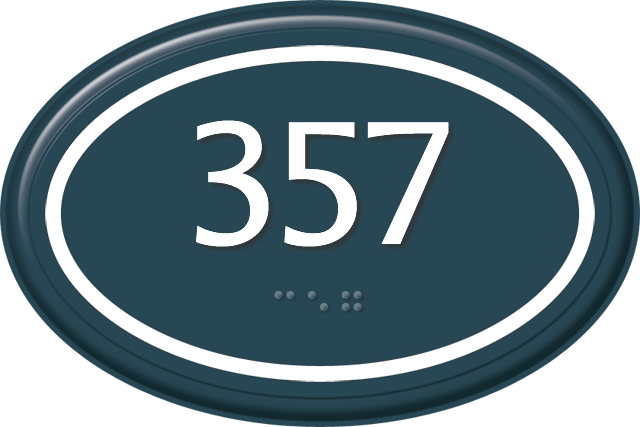 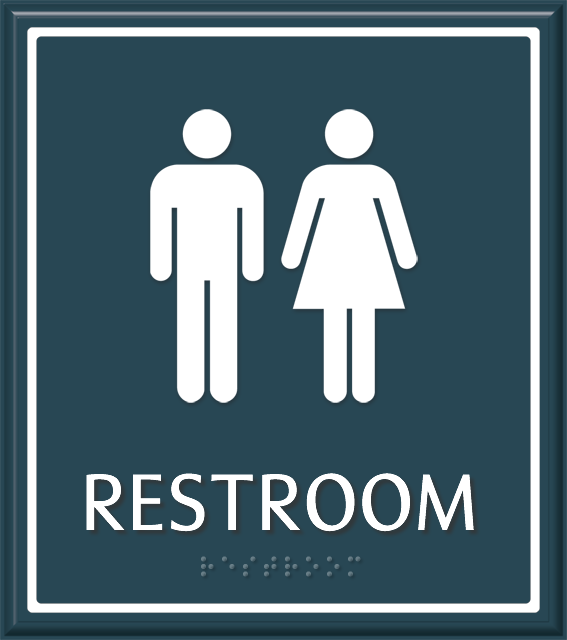 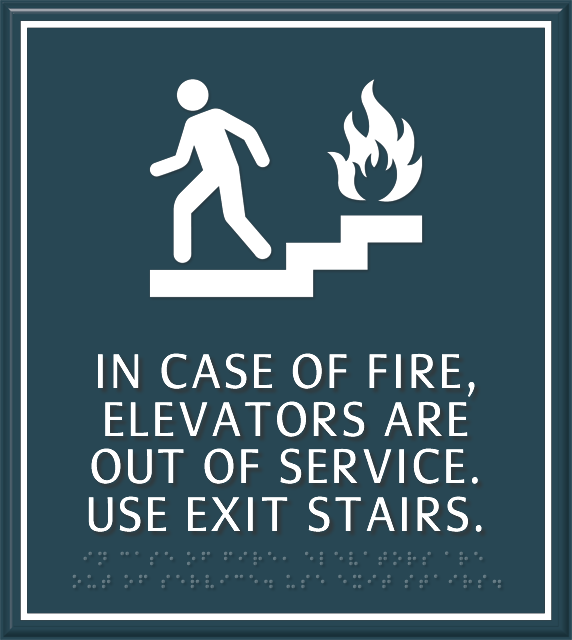 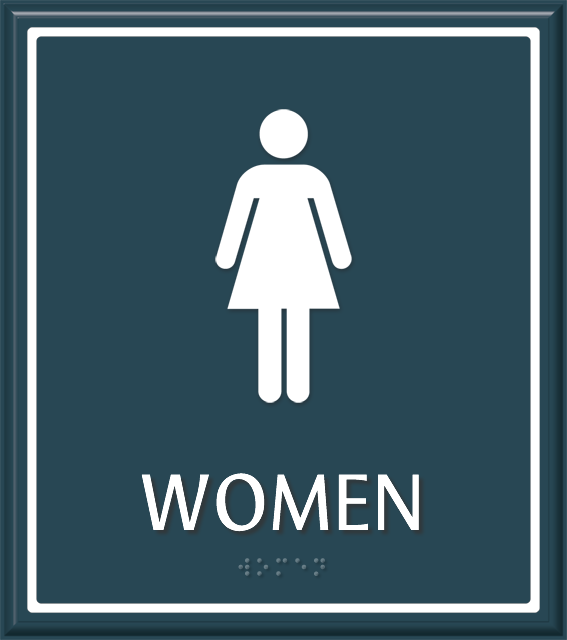 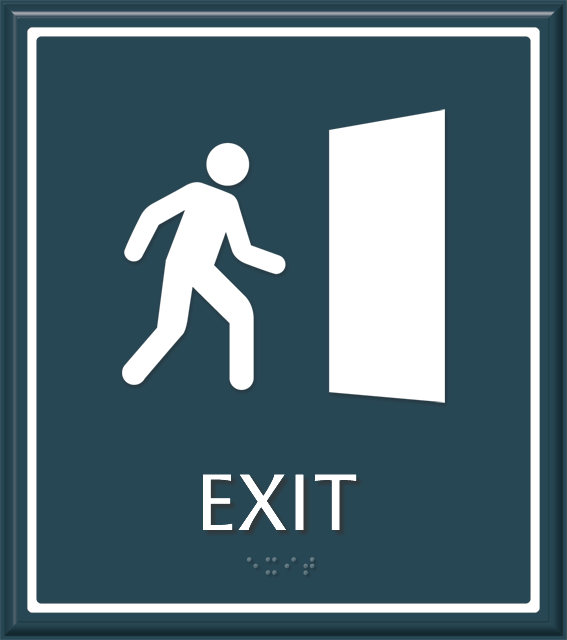 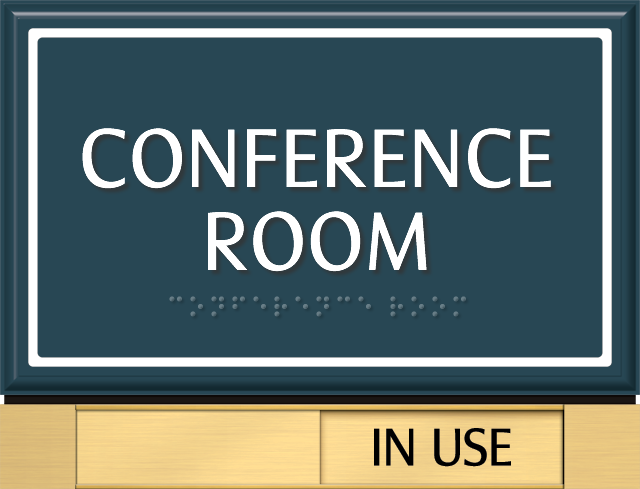 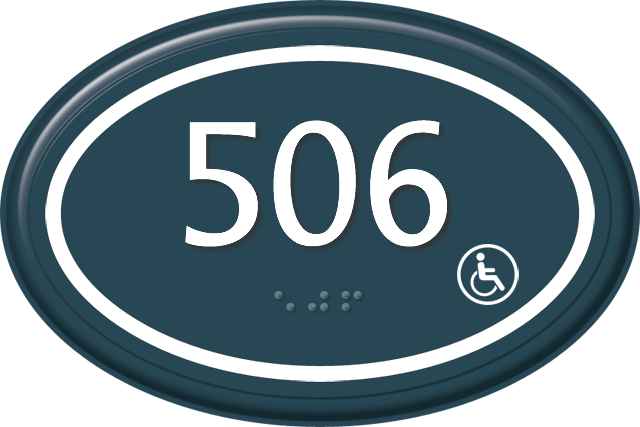 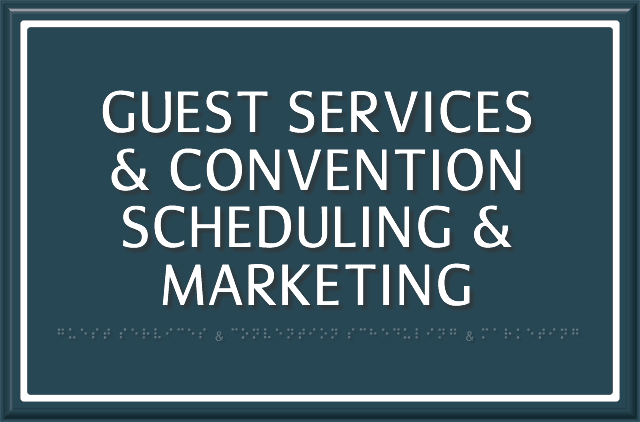 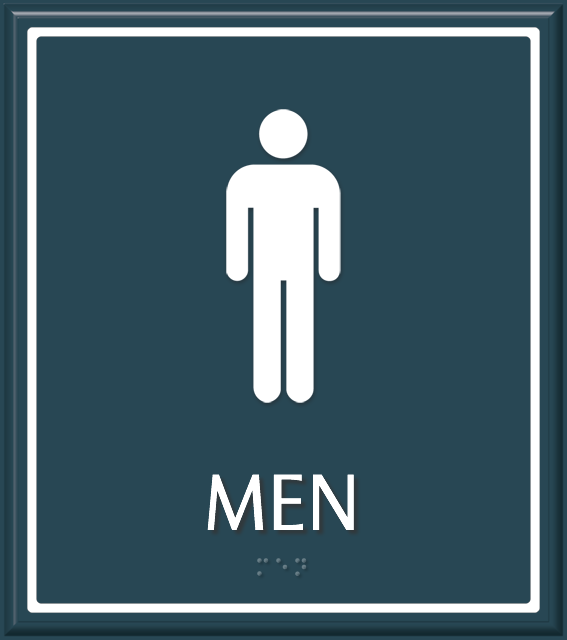 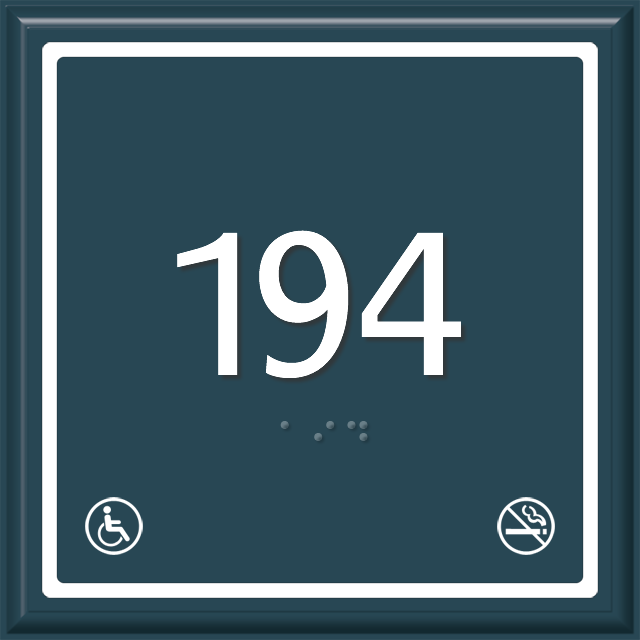 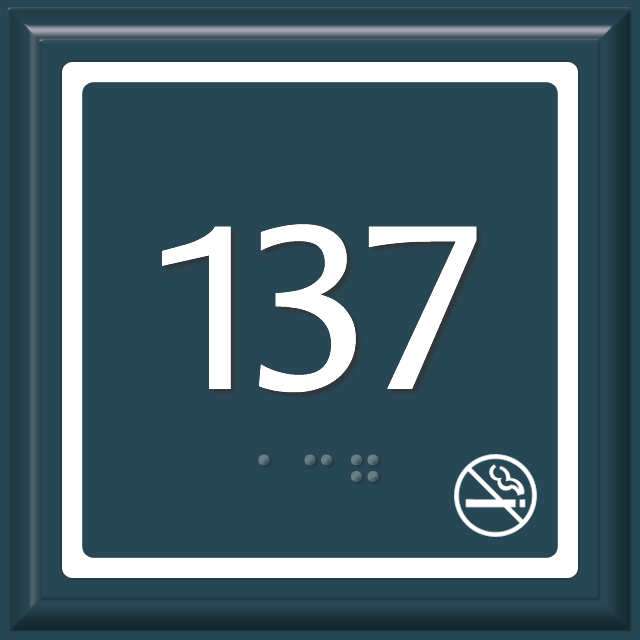 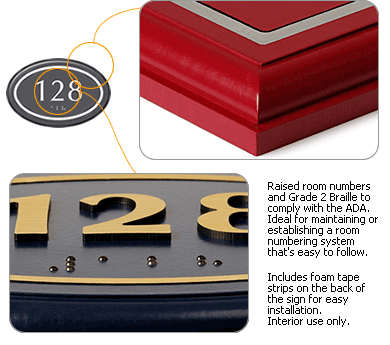 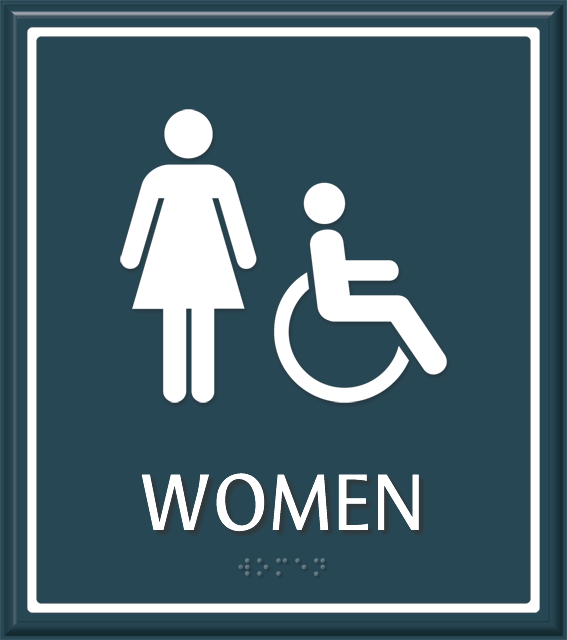 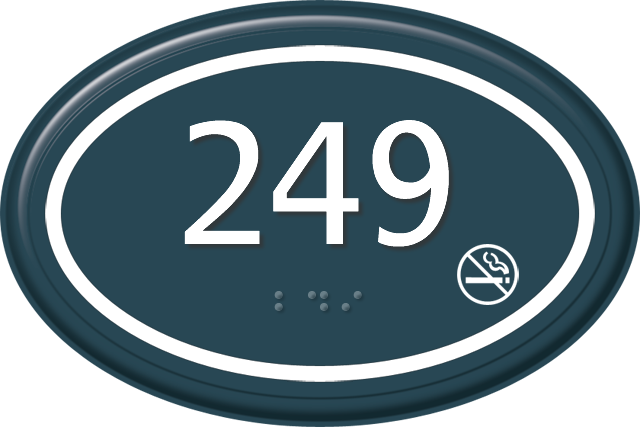 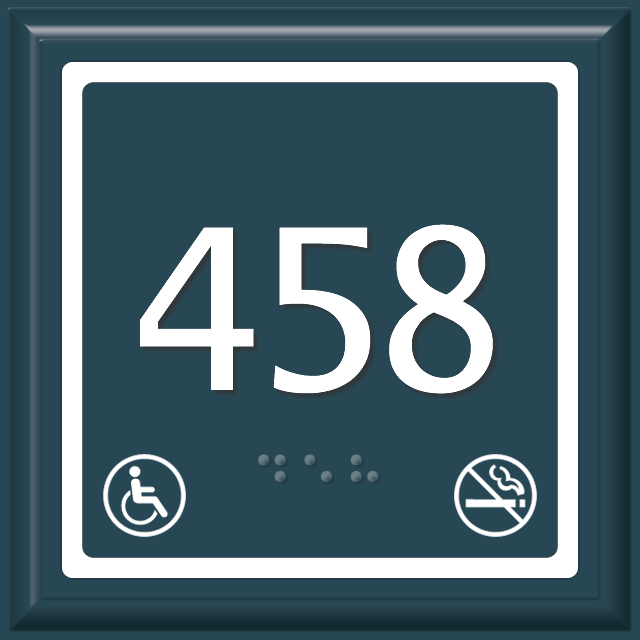 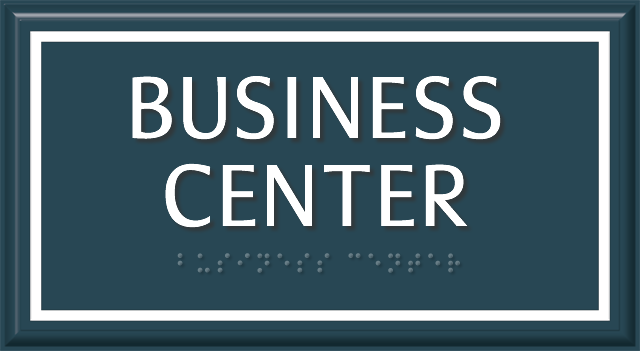 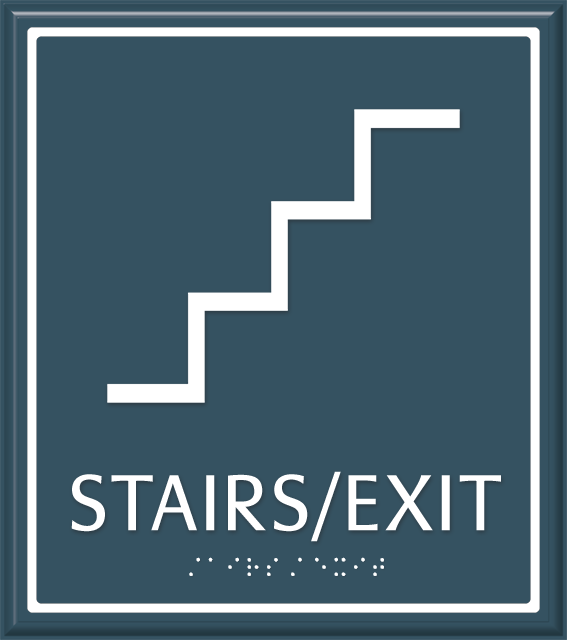 • Get contemporary signs that meet the required ADA regulations, including Grade II Braille. 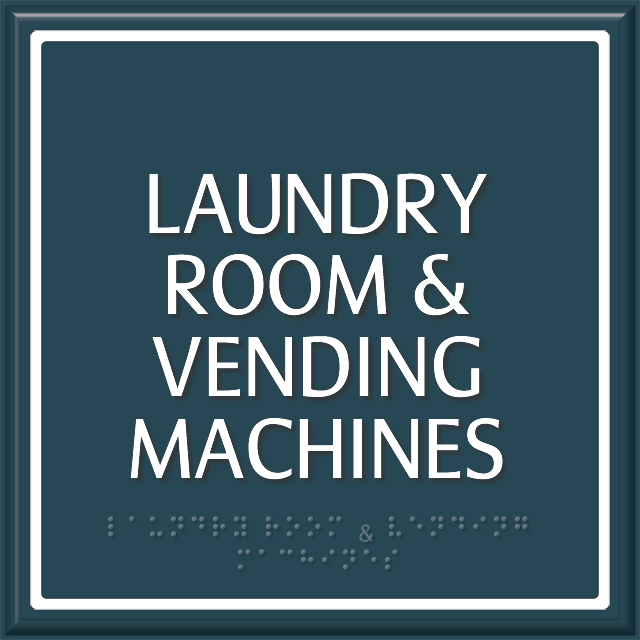 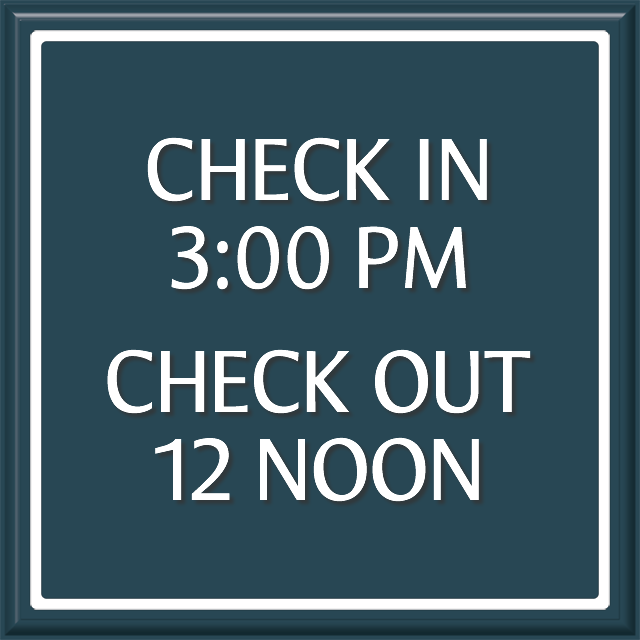 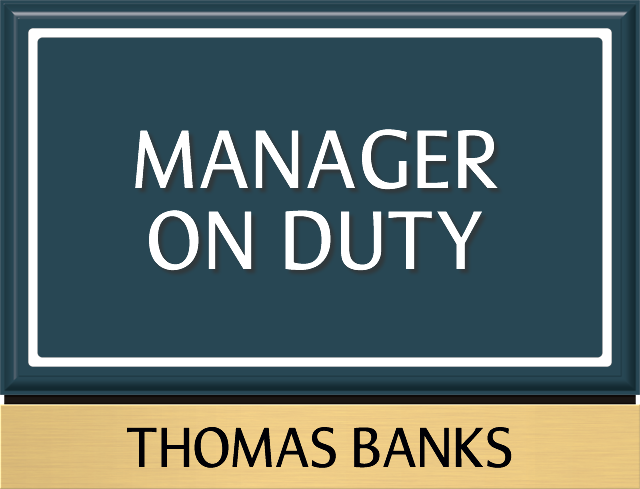 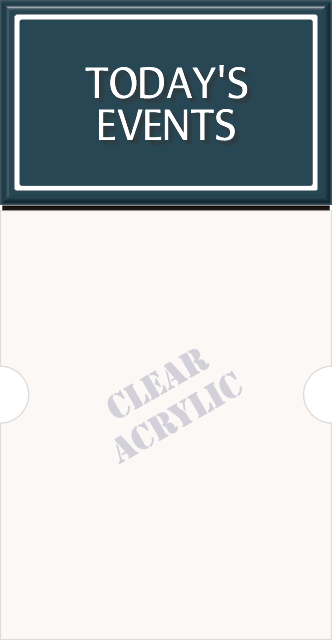 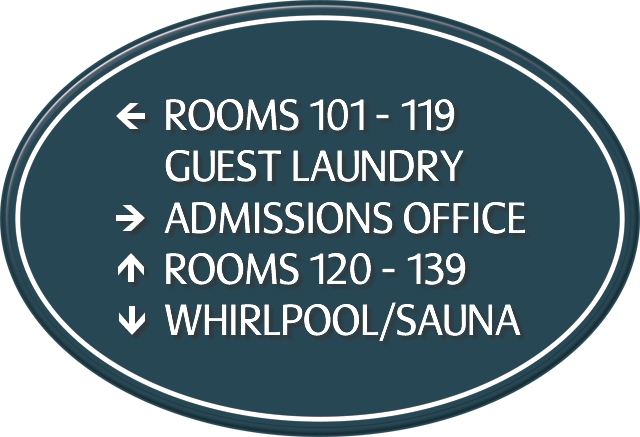 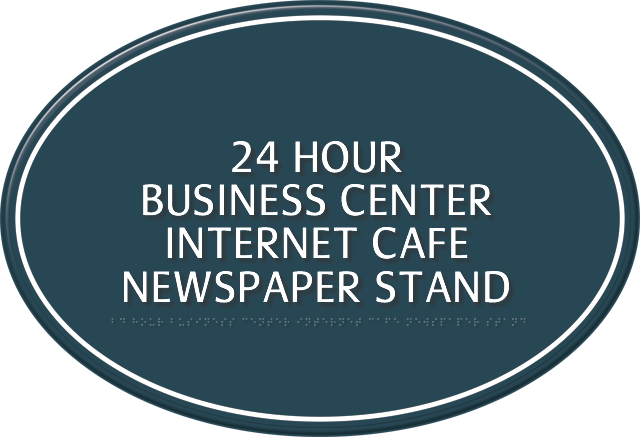 • You can customize your sign and add as many as eight lines of personalized text. 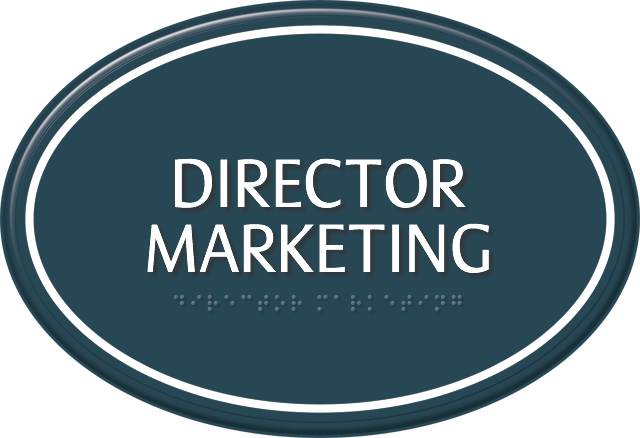 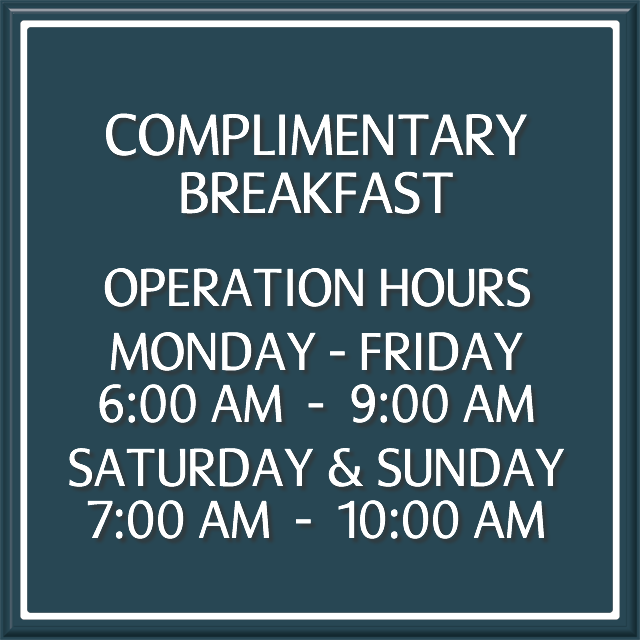 Include your choice of background color and font to suit individual requirements. 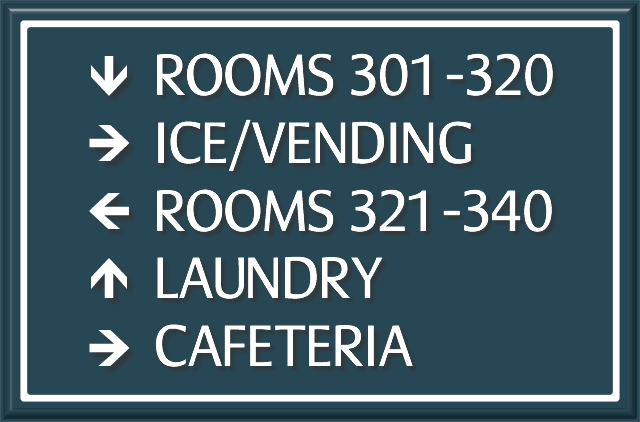 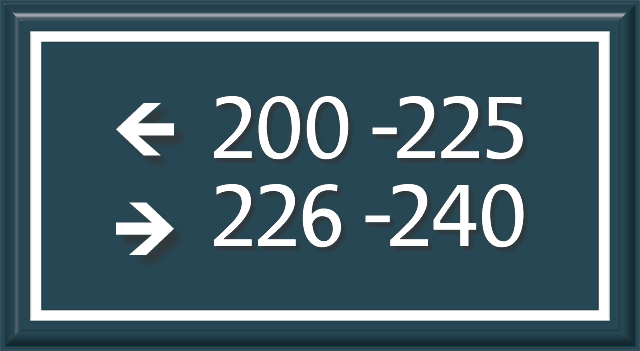 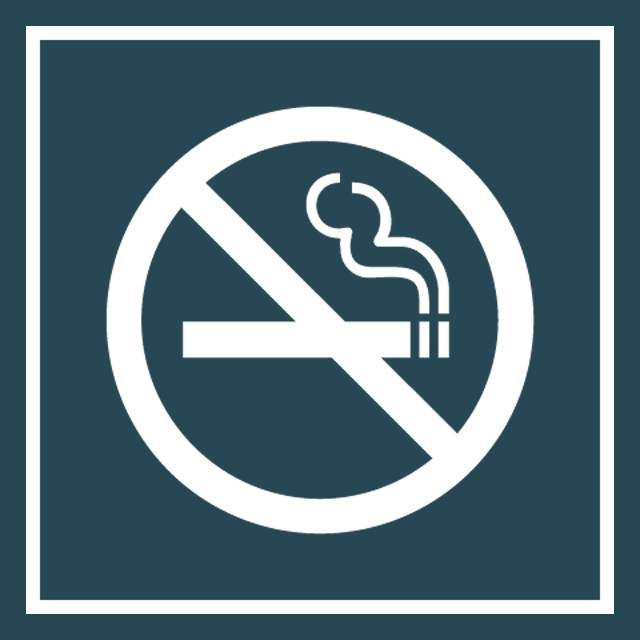 • Signs come in a variety of shapes - square, rectangular, and oval.